Decorative and double-sided magnet button. Strong enough to hold through 5 layers of thin cotton, while preserving clothes. 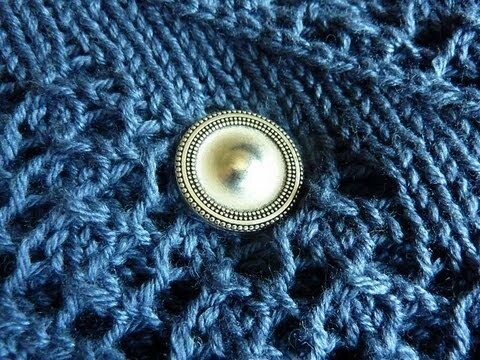 Love having the option to button a sweater that has no buttons. I use magnebutton constantly and love it - I had this style before and lost one side so ordered another one, I also have two others - stones, pearl. Christy’s simple yet hardworking accessory can help you pull your outfit together. . . literally.